The holidays are coming and with that, there are all sorts of luxurious foods to indulge in. Today’s #SundaySupper brings you the lighter side of things with Lighten Up The Holidays #SundaySupper. I went for an old standby, green beans but instead of the big sloppy gooey soupy green bean casserole (alright it is good too) I made Leaner Green Beans. These are just as delicious in my mind and have a crunchy and flavorful topping from almonds and shallots. I love fresh green beans and this recipe can be made in no time, plus it brings some freshness and color to your holiday table. There is lots of topping so you can add more green beans as you like or adjust them for a large crowd. I did a similar green bean last year and they were a great hit. Check out Green Beans with Pecans and Cranberries for a variation to the dish. I find I don’t eat enough of green beans for some reason and I love them. They come to the forefront for the holidays though. A small delicious topping is all you need to make these green beans a star on your table. 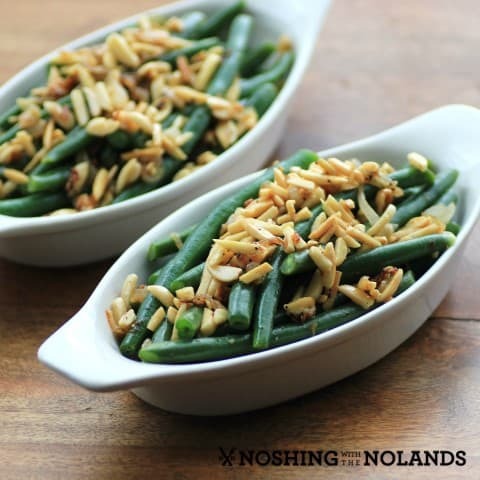 Crunchy slivered almonds and shallots are both toasted up sweet to be the perfect topping for the tender crisp green beans. 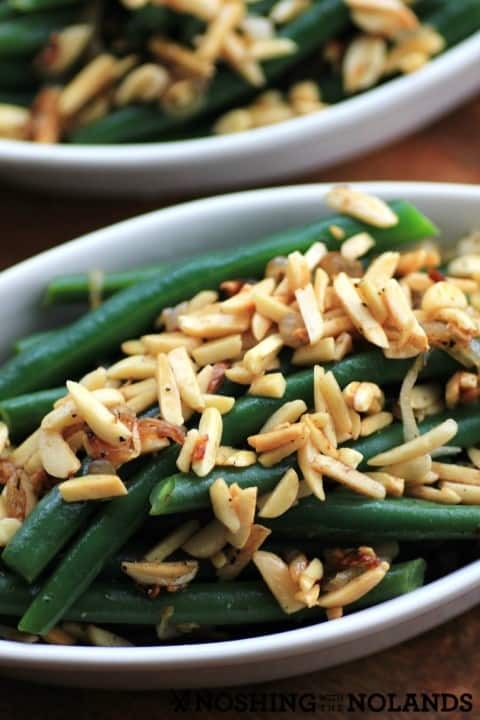 A little crunch topping of almonds and shallots liven up your green beans for the holidays and keeps them lighter than your traditional green bean casserole. Cook green beans until tender crisp in salted boiling water then plunge them into an ice water bath. This will maintain their crispness and color. These can be made ahead and refrigerated at this point. When ready to serve. Saute shallots in butter and then add almonds. Brown both slightly. Add green beans and toss to heat through. Season with salt and pepper. Squeeze the juice of a ½ lemon over and serve immediately. Here are loads more Lightened Up choices for the holidays for you to try! Delicious and different, perfect for the holidays. I love almonds in anything! This is a tasty looking side dish! I would love your green beans with the crunchy almonds and shallots, Tara. Delicious! Thanks so much Kim, I hope you like them! I just love that crunchy topping. The perfect holiday side dish! 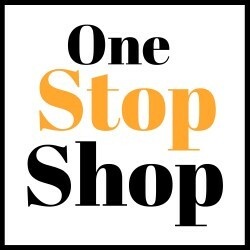 I am re-posting a comment due to the error message. I think this lighter version is a cross between Green Beans Almondine and the Green Bean Casserole – only as you say lighter and much better for you! Thanks for your patience Patty and for commenting again!! I just adore this recipe for leaner green beans. My favorite is the shallot and almond topping. How delicious!!! I could eat the entire bowl all by myself! This looks absolutely delicious. I love fresh green beans and almonds. I will definitely use this recipe next time I make green beens! Thank you so much Shelby. I’m really looking forward to trying these. We love green beans in my home!! I will also try your green beans and cranberries recipe you mentioned – yum!! I love adding shallots to green beans…reminds me of green bean casserole without the glop 😉 I’d love these on my holiday table! Thanks so much Liz, I do prefer these over the traditional green bean casserole, just can’t bring myself to make that anymore! 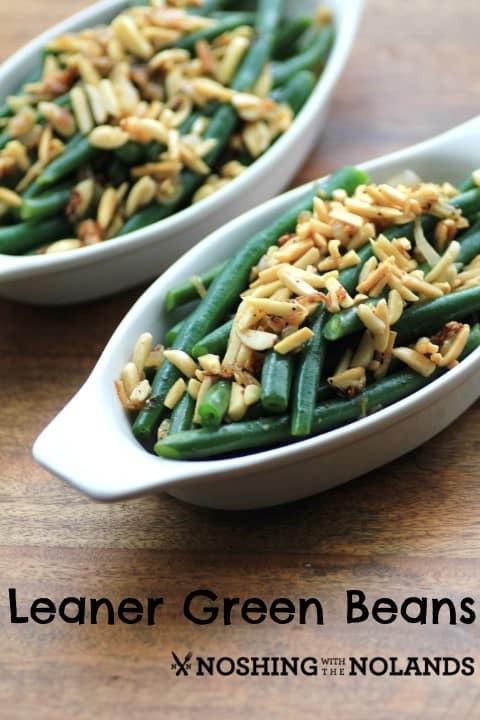 Love love LOVE this healthier version of green beans, and the almonds? YUM!! These are exactly how I like my green beans. I’d even swap out the butter for olive oil for a little extra nutrition. Either way Laura they are so good, thanks!! Ooh! I love the crunchy almond topping! I like the addition of shallots and lemon. I’m sure it added a ton of flavor to these green beans! Veggies are supposed to be light and fresh, so I love your green bean side! Just means more room for pumpkin pie! Great idea to lighten up one of the most classic holiday dishes out there! 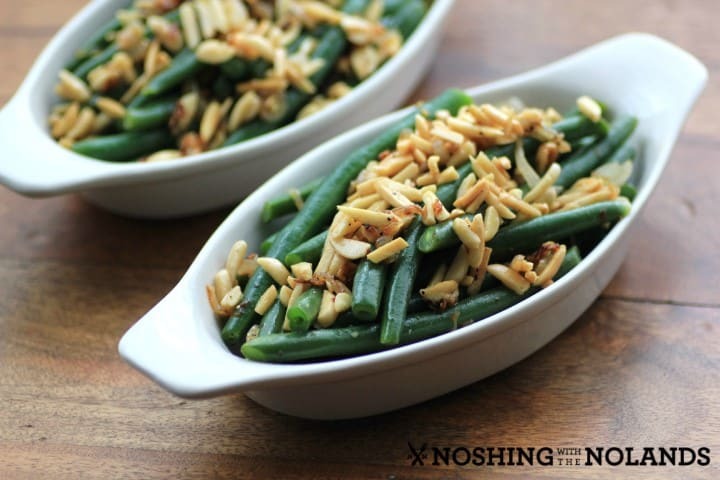 Green beans and almonds – sound like a perfect pair for extra crunchiness. I love green beans and would happily eat them plain but add any sort of nuts and I’d be in heaven. These are truly lovely. LOVE. I seriously never eat green bean casseroles because I shudder at the ingredients list…but this is totally doable! And totally in-my-tummy-able, Tara! Very healthy and packed with flavors Tara! I could eat green beans every day! Green beans are always on our holiday table and often throughout the year as well. We love ’em fresh! I’ll have to give these toppings a god – it looks and sounds wonderful! I love green beans, but I’d never thought of using shallots in them. What a good idea! I love this alternative to green bean casserole! I mean, don’t get me wrong, I adore green bean casserole, but it does get extremely rich and heavy. This sounds and looks awesome! I feel like this would be a perfect “compromise” for my family, Tara! Half of us (ummmm…the men) want the traditional green bean casserole, while the other half (ummm…the women) want a lighter green bean dish. I even tried doing a from-scratch casserole one year, where I basically made homemade mushroom soup, fried my own shallots, blanched fresh green beans, then combined it all. It took FOREVER. It basically took me as long to make that darn casserole as it took me to make all the other Thanksgiving dishes, combined! This recipe seriously looks like the perfect option for me! Just printed it! Ya, I just can’t quite go there with the green bean casserole anymore. Thank you so much and I hope you enjoy this! !